Blockchain technology is a revolutionary take on disrupting the way in which organizations perform. From eradicating the role of middlemen to bringing authority into the hands of the consumers, Blockchain is effectively living up to its core idea of decentralization. 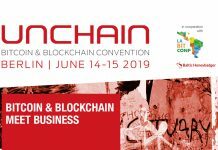 While every sphere of operation is largely being remodeled with the inclusion of Blockchain technology, there still persists a wide gap between the cause of Blockchain technology and its direct objects, i.e, the commoners itself. The upcoming ShareMeAll Project is an attempt to tap right on the logical understanding of the common masses and establish an ultimate awareness, adoption, and utilization of the technology altogether. 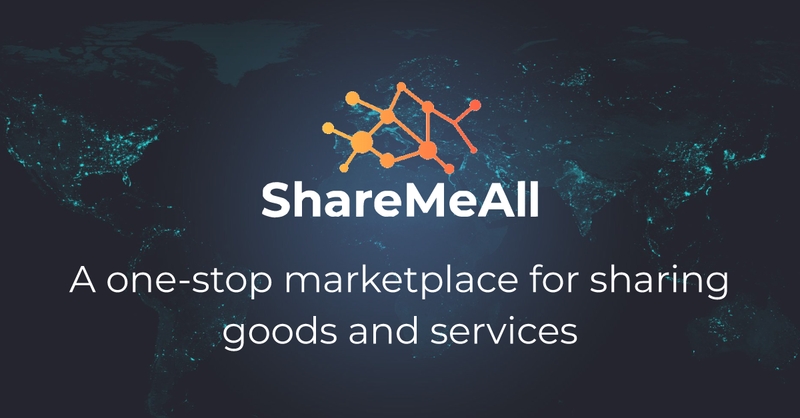 Started with a perspective to allow people the sharing and exchange of not only skills, but also objects, assets, all or part of their homes, their cars and everything imaginable, ShareMeAll is an alternative community project that targets the most active section of online buyer-seller platforms that consistently come up with services to avail and offer all the same. 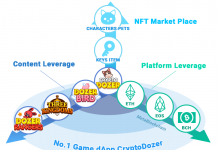 The incentive is scheduled to be run on the new ShareMeAll internet and mobile exchange platform where participants only need to register and start presenting and availing services from people across the globe. The project visions to bring back the old barter trading system, but with a twist. The ShareMeAll platform offers people to trade and use what the rest of the community has to offer and in turn provides them with it personal cryptocurrency, eSwitch® tokens, that will allow them to make the most of services, objects, housing, or whatever facilities they avail. The cryptocurrency flagged by the ShareMeAll Project, eSwitch®, is a robust exchange that pursues fostering of trust among users on the sharemeall.com platform. Each exchange through the ShareMeAll platform is secured and archived by the crypto eSwitch® blockchain. The cryptocurrency exchange system is designed in a way that the exchange of goods and services is accomplished with the specific person as the center and universal values, such as emancipation, goodwill and security as the catalysts. This project is an initiative to realize the concept of Global Village by connecting people around the world in real-time. Besides enforcing a global network and encouraging interaction of people who share common interests, skills, and resources, the project prods a seamless and fluid appropriation of the Blockchain technology in people’s day-to-day lives. The eSwitch® ICO pre-sale is on and catching eyes all over. 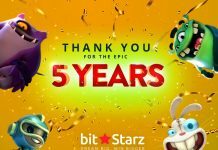 The Ethereum Blockchain Technology based cryptocurrency, with its progressive structure, is leading in the race to be the most eminent marketplace token of tomorrow. Click here to know more about ShareMeAll. Next articleProof of Keys: HitBTC Reportedly Restricting Withdrawals, Is John McAfee right that Crypto users should boycott the Exchange?